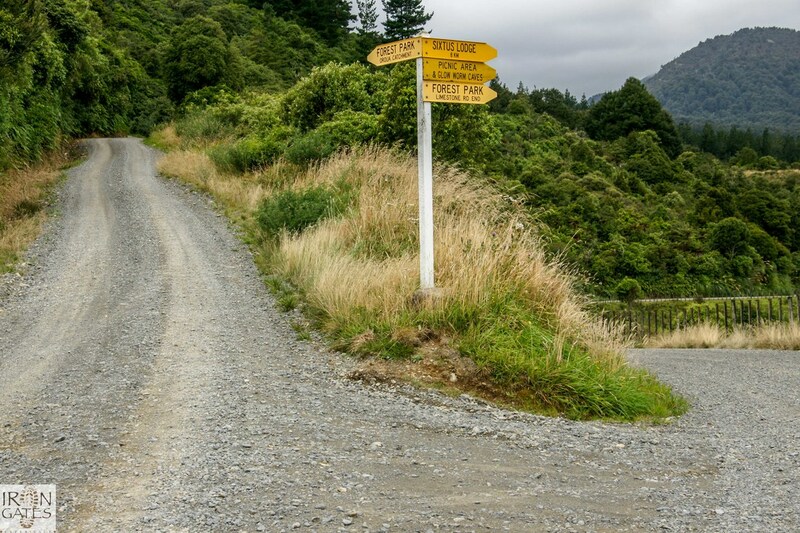 You will need about 6-7 hours for a return trip. 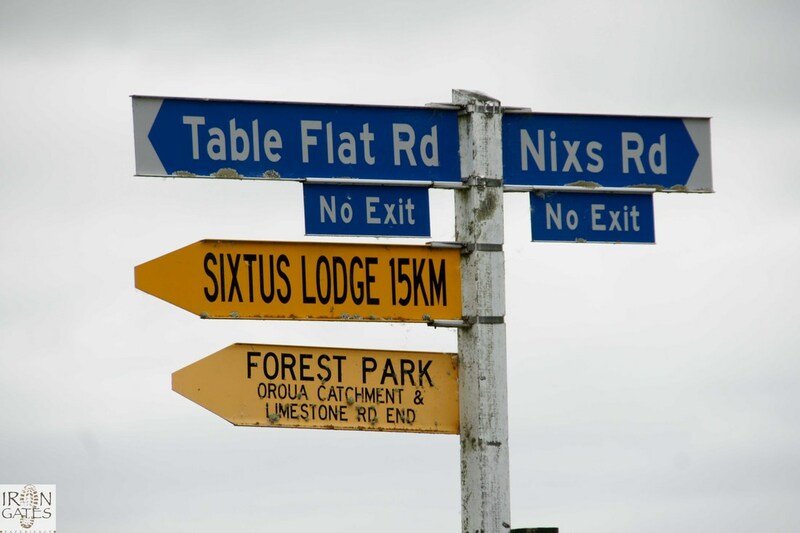 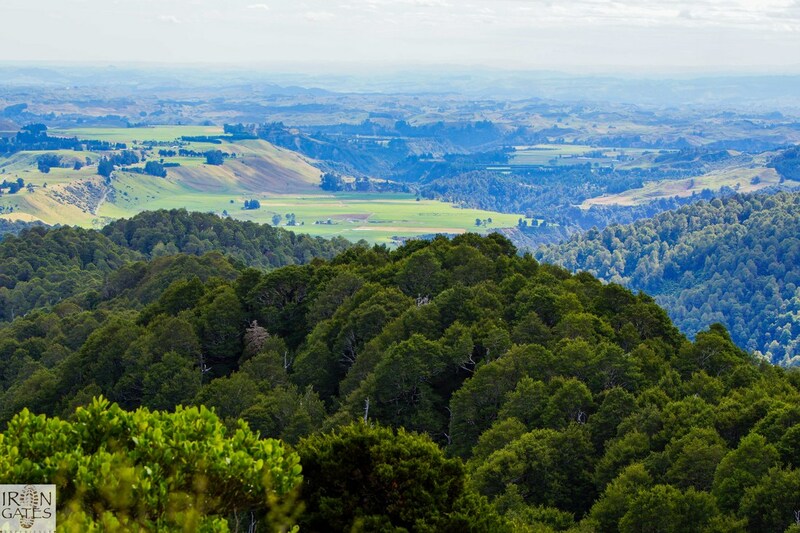 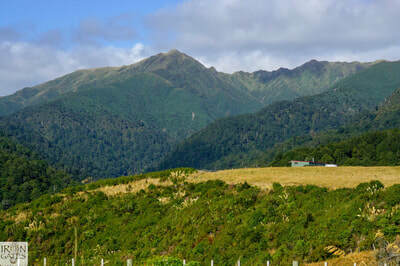 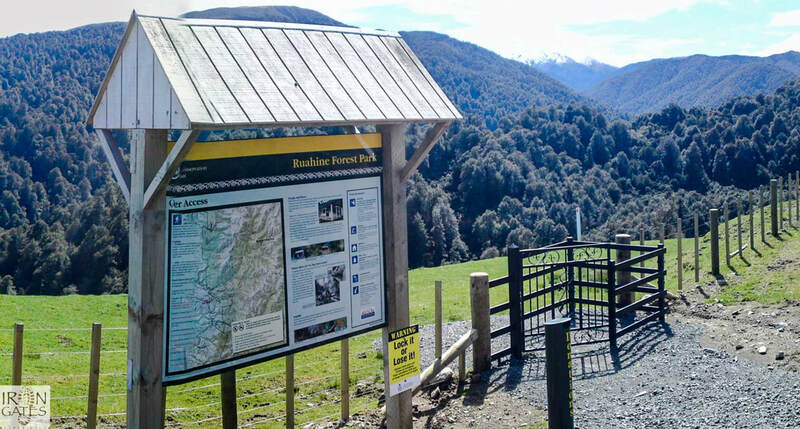 Your trip begins at the Table Flat carpark, down the track over farmland and into the Ruahine Forest Park. Before reaching Alice Nash Heritage Lodge, turn right at the sign 'Tunipo 3 hours'. 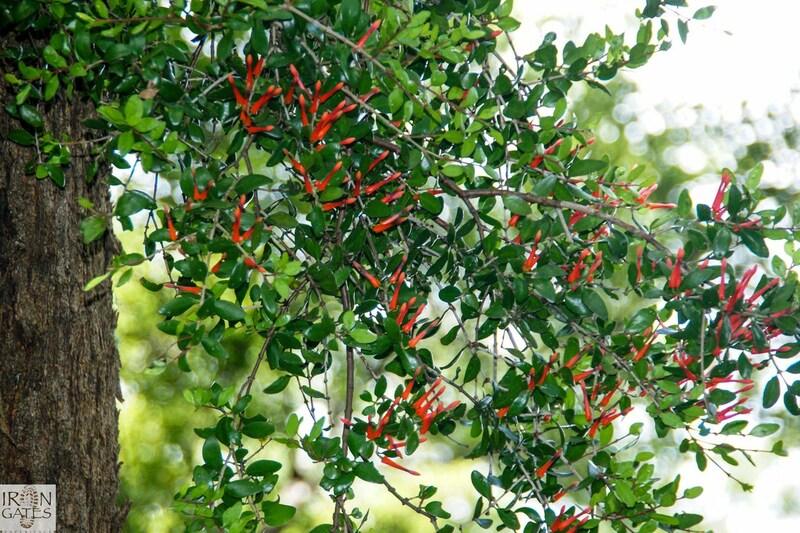 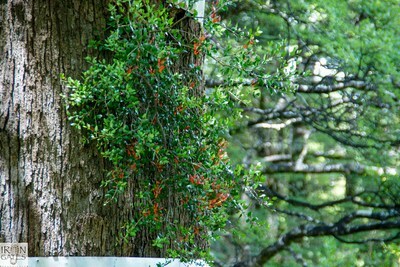 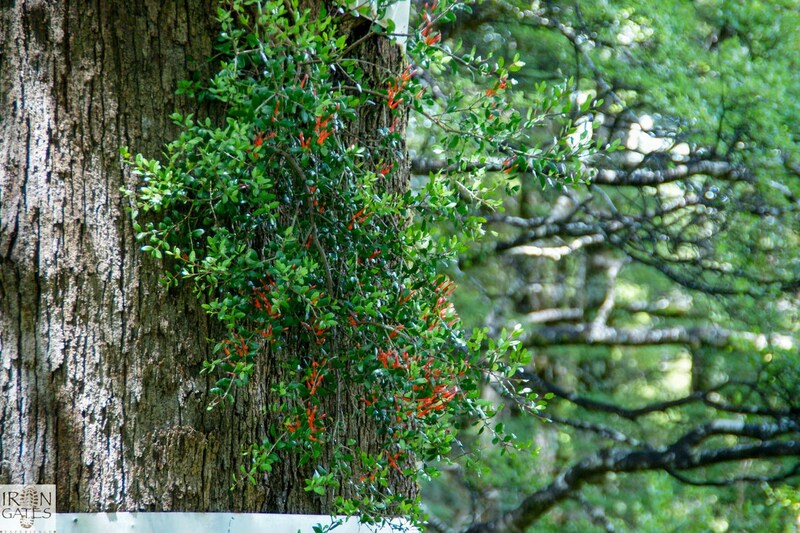 The walk takes you through beautiful native bush, and at the right time of year, you may come across the flowering Native Mistletoe in early January, (see photo), which grows on native beech trees. 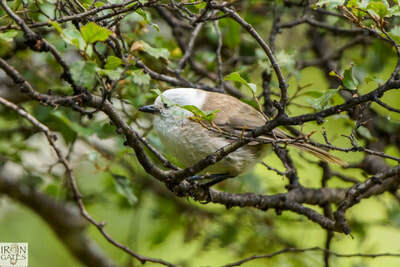 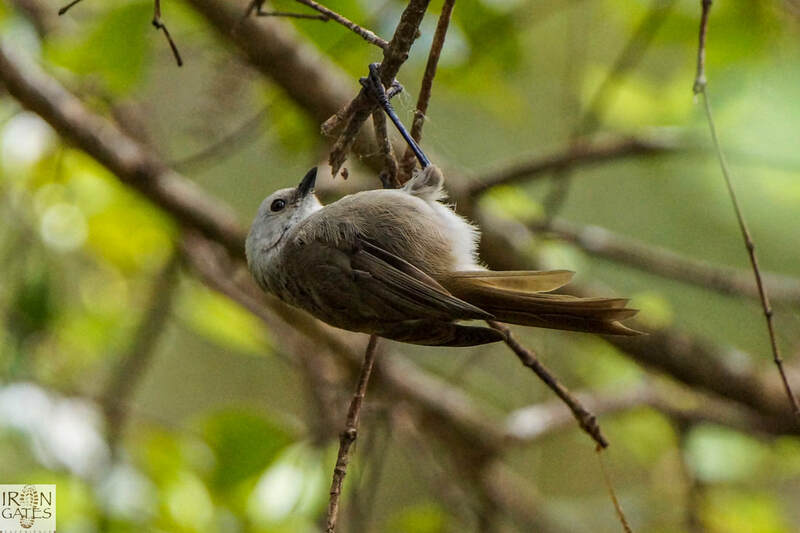 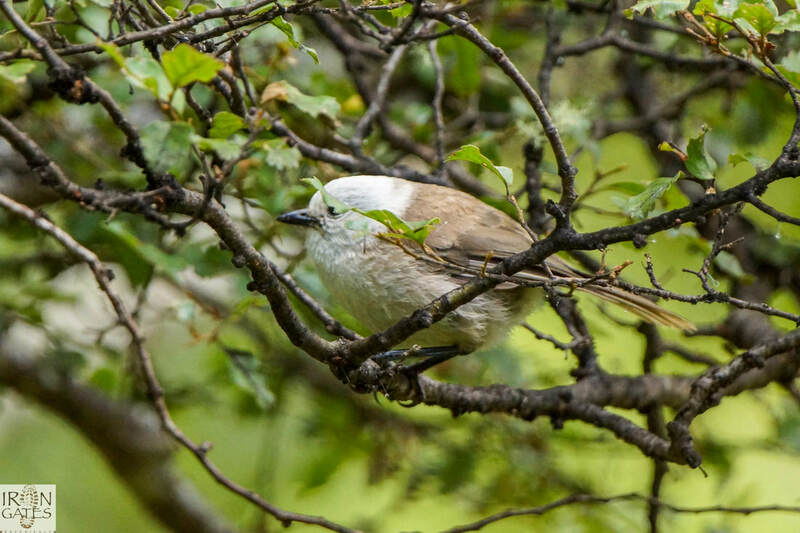 Native birds can be heard, such as tui, bellbirds, whiteheads and grey warblers. After a couple of hours you reach the leatherwood and eventually, looming up ahead, Tunipo stands majestically in the background - that’s if you have clear day. 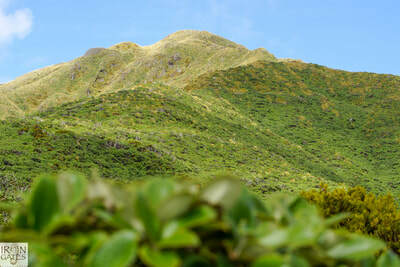 You think it doesn't look that far away, but in fact it takes another 45 minutes to reach the top. 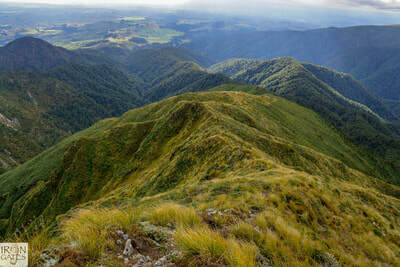 ​It can be blowing a gale up on the tops, so watch the weather before you start. 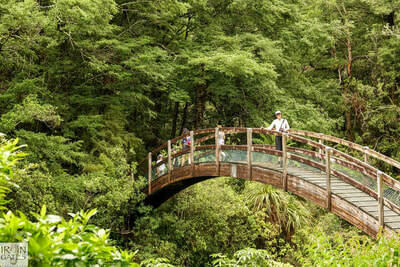 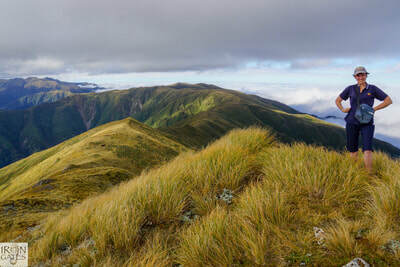 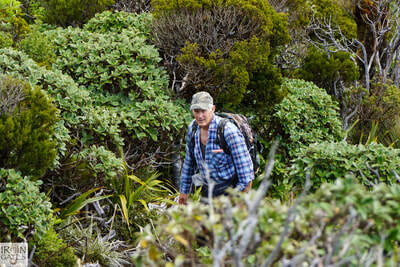 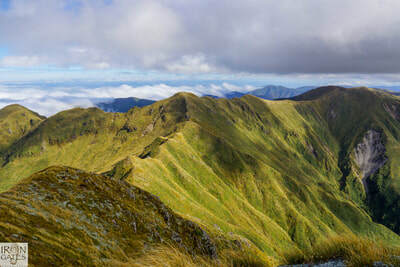 It’s not a difficult walk and there are well-formed tracks, especially before the tussock. There are fairly steep grades nearer the top. The views are amazing.